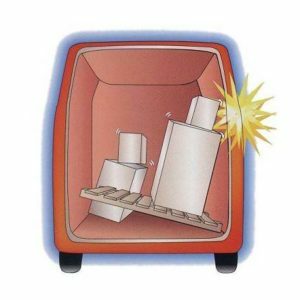 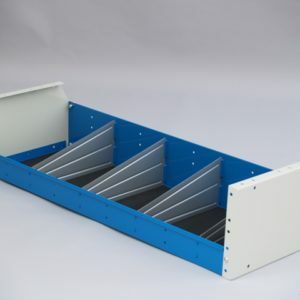 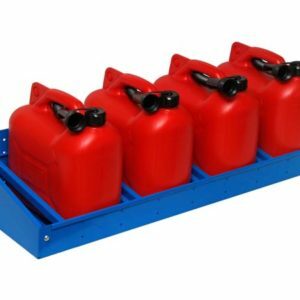 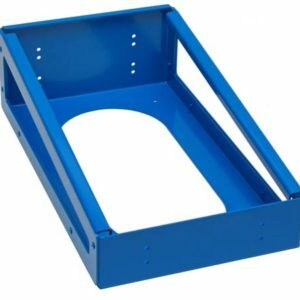 By fitting Syncro System dividers, you can organise one large shelf into separate sections for carrying a number of different items. 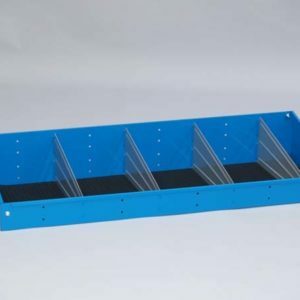 Shelf dividers represent the simplest possible way of arranging space and adding functionality to your storage system! 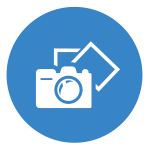 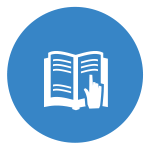 Continuous improvement is the philosophy that guides our daily work at Syncro System. 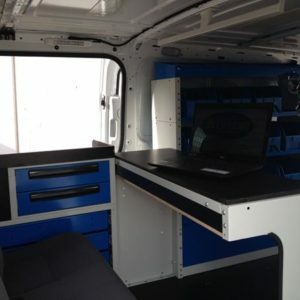 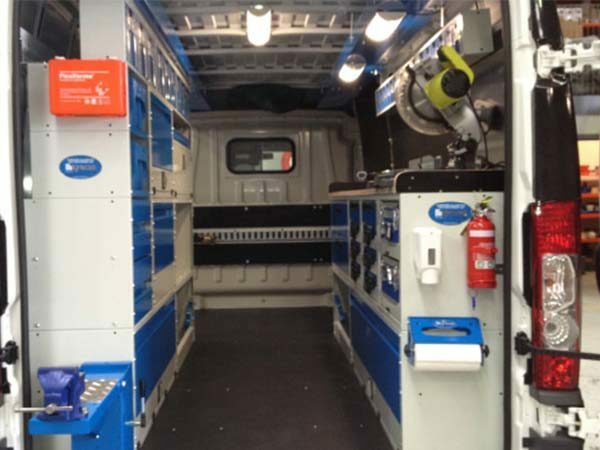 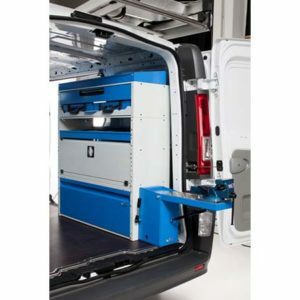 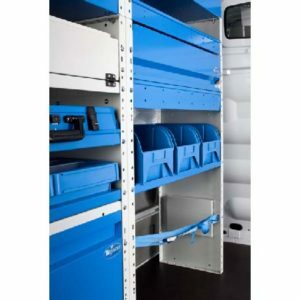 It is also what sets us apart in the design, production and installation of van storage systems. 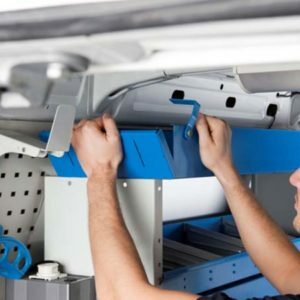 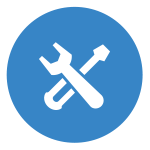 For us, continuous improvement means that not one day passes without a suggestion from a customer, a comment from an installer, or an idea from one of our employees being examined with a view to turning it into a practical application.